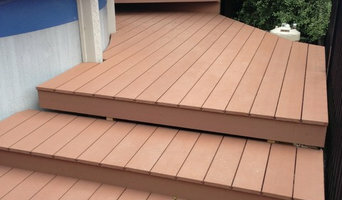 Timberlast™ Composite Decking brand is owned by Grovetern Timberlast Pty Ltd. Grovetern Timberlast Pty Ltd. Sell and Distribute throughout Australis two building products: Timberlast™ Composite Decking Timberlast decking has been sold throughout Australia over the past 10 years. It’s a “Green Product” and has been used in both domestic and commercial project. Underdeck™ Turns under your deck into a usable area all year round. Onshore outdoor blinds provide a range of custom made outdoor blinds, specialising in Ziptrak® track guided systems. Suitable for your patio, alfresco area, pergola or balcony, they will provide protection from wind, rain, insects, heat and glare. They also provide privacy and assist in modernising the look of your home. We are based on the Surf Coast, however service all areas in the greater South West, Barwon and Western Melbourne suburbs. 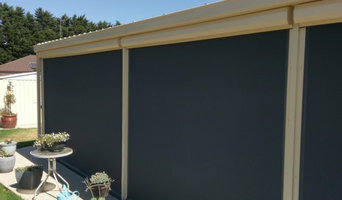 All Seasons Patios have been designing and constructing Louvre roof systems and patios for over 25 years , based in Torquay / Geelong we service the entire surf coat including Apollo Bay, Lorne etc. DuraMarq Instant Marquees is the leading supplier of Top-Quality Marquees, Gazebos & Tents across Australia. They offer a large selection of products such as Custom branded Gazebo, pop up gazebo, Heavy Duty Gazebo, commercial Gazebo, small marquee, instant marquee tents, gazebo tents & other Marquees & Gazebo for sale. All the products are suitable for a wide variety of applications, both domestic and commercial. DuraMarq has combined experience in the instant marquee industry, you can have the utmost confidence in the product range, customer care and backup service if you are looking to buy a marquee in Australia. Visit the website to choose from a wide variety of designs that suit your space! 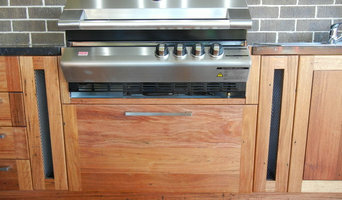 Manufacture and wholesale of Gas and Charcoal BBQ’s and Pizza Ovens. The Fornetto ovens offer a safe and easy way of recreating authentic pizzas, amazing roast meats, baked breads, pastas and desserts or smoking an endless variety of foods in your own backyard or patio. 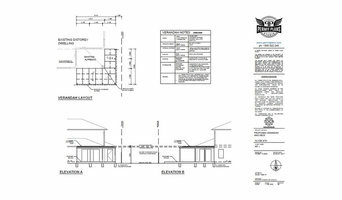 Some contractors in Geelong, Victoria can custom design and build any type of outdoor structure, from decking to pool houses, while others specialise in a certain area. A deck, patio and outdoor structures contractor will typically survey your space and come up with a design that complements your backyard and the exterior of your Geelong, Victoria house. 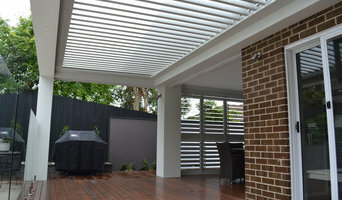 Find a Geelong, Victoria deck, patio and outdoor structure pro on Houzz. Scroll through this page to professionals in your area that can design, build and supply materials for all types of outdoor structures. You can browse their latest projects, read reviews to see how other homeowners rate their work, and message them directly.